We are proud to introduce our Stallion, Pepto Power Boon. 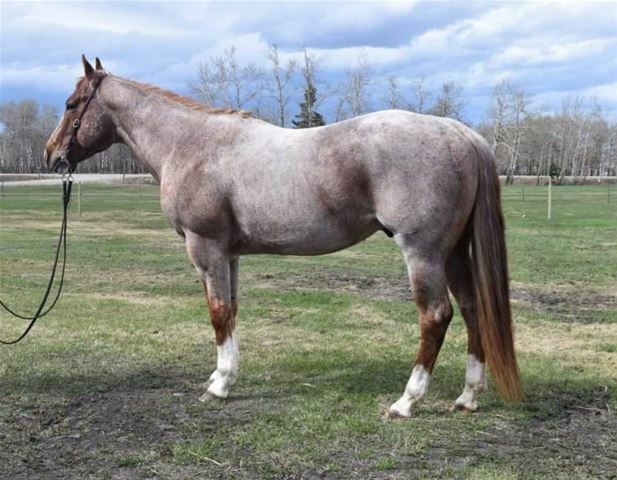 He is flashy, bred to the hilt and has been shown sucessfully in the Central Alberta Cutting Horse Club. We are very pleased with his first foal crop and looking forward to what this year will bring. Our 1994 AQHA Stallion Josappy is a Canadian Cutting Horse Association money earner and was a high scoring horse in the 1998 CCHA Derby Go Rounds. Contact us for breeding and mare care rates. Direct son of the great Metallic Cat out of our mare Wapdidy Boon, JosapyxPeppys Wapati. Standing 15'1 this boy is a complete gentleman, flashy, and just awesome to be around and ride. He is currently in training and will be in the show pen this summer! Stud Fee $900.00 Live cover only, mare care $8 per day. Dont miss out on an opportunity to breed to an outstanding horse! 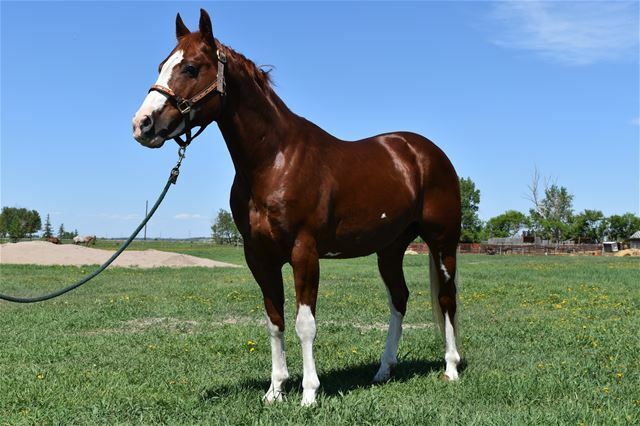 A flashy stallion with plenty of chrome who is no slouch on a cow: he is gritty, fast, and a huge stopper. Pepto Power Boon was champion of the 2012 Cental Alberta Cutting Horse Club 2,500 Limit Open Ranch Full Bridle Class. We look foreward to welcoming his first foal crop in 2014! NCHA earnings of $180,487. NCHA Open Futurity Champion, Sun Coast Futurity 4 yr.old Open Champion, Bonanza Cutting 4 yr old Open Champion. Sire to offspring earnings exceeding $16 million.